On November 7th the final competition of youth development programs of Kharkiv “Ydemo razom! Kharkiv Going Global” was held. The team “Maglev” who proposed the creation of a multicultural center in the city “Kharkiv Art Space” won the competition. According to the jury, this program is most corresponded to the idea of Global City. The main prize for the winners was a trip to Odessa to acquaint with the team of Mikhail Saakashvili. The foundations and international organizations took an interest in the ideas of finalists. In the near future the members of the city executive committee, the city council and the regional administration will be offered to familiarize the projects. Today Kharkiv team has already arrived to Odessa where they will get acquainted with the young reformers from the team of Mikhail Saakashvili. The winners will see the work of the newly opened Center for administrative services, share experience with young officials, tell about their program to Odessa colleagues and hope to get valuable advice. The way to the final was long for the teams: 13 teams were registered, 10 teams participated in “battle of captains”, 6 of them provided the programs at maturity, and only 4 teams were selected to participate in the final. 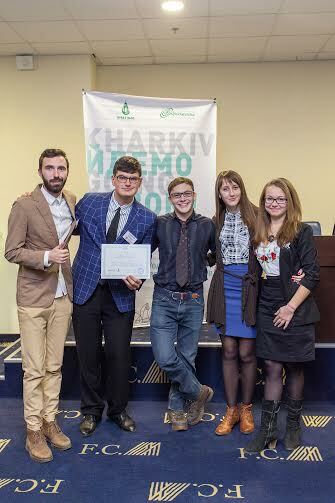 Three teams represented the Kharkiv National Academy of Municipal Economy: “TubeFest”, “University Students’ Bridges” and “Speed ​​in Blood”. The winning team “Maglev” consisted of students of H.S. Skovoroda Kharkiv National Pedagogical University. 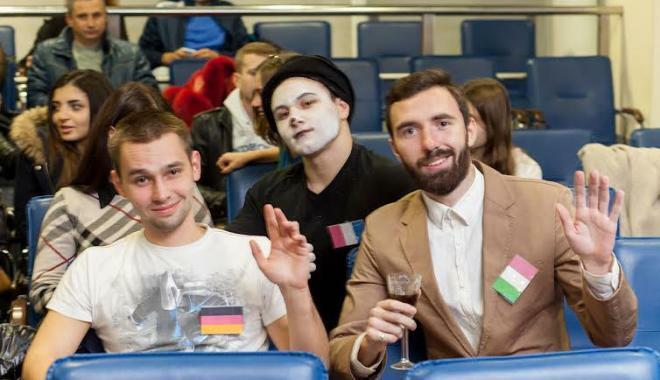 The participants suggested creating a multicultural center in Kharkiv where team and creative people from around the world could present their projects. They considered that the preferences for artists will attract to the city not only artists and painters but also tourists. Reference. Kharkiv Going Global is an initiative that promotes the development of Kharkiv as a global city.